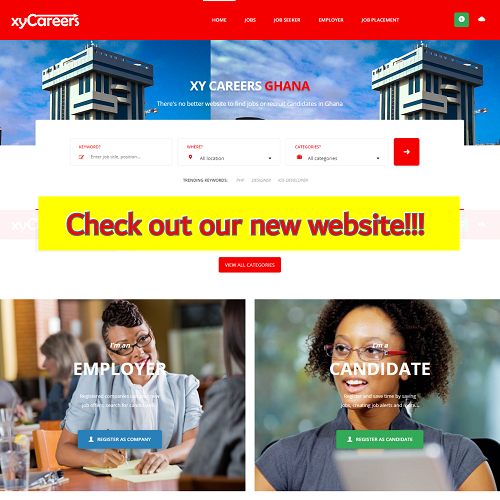 Navigation: Jobs in Ghana » CV & Résumés » Curriculum Vitae (CV) vs Resume – Are there Differences? Curriculum Vitae (CV) vs Resume – Are there Differences? Even though the terms ‘Curriculum Vitae’ or CV and ‘resume’ are generally interchangeable, few people know that they do differ in many ways. It is true that both are lists of the most relevant information of a person pertaining to job seeking. Both are used for the same purpose – i.e. seeking employment. However, there are a few basic differences, i.e. while the Curriculum Vitae represents an in-depth and structured information about the professional experience and qualification of a person, the resume usually is the same thing in a very short form – hence, the name. The resume would usually represent a skeletal representation of what would otherwise be included in depth and detail in the Curriculum Vitae. This is why typically a CV would be two to three pages while the resume would not normally exceed one page. The Curriculum Vitae is the most accepted form for job applications all over the world. You would find some basic variations in the order of presentation from country to country and sometimes from company to company. However, in terms of content, it basically remains the same. The resume, on the other hand is the most accepted form for job applications in USA. Here, the Curriculum Vitae would be used exclusively for jobs in academics. A detailed Curriculum Vitae would also be demanded when you apply for government grants. A resume usually can be written in three very different styles – (i) Chronological resume – whereby your skills and main achievements are listed by date starting with the most recent ones first, (ii) Functional resume – whereby your skills and experience are more highlighted than anything else and (iii) a combination of both – whereby both skill and achievements are presented hand-in-hand. Curriculum vitae and Resume – So Similar Yet Different! 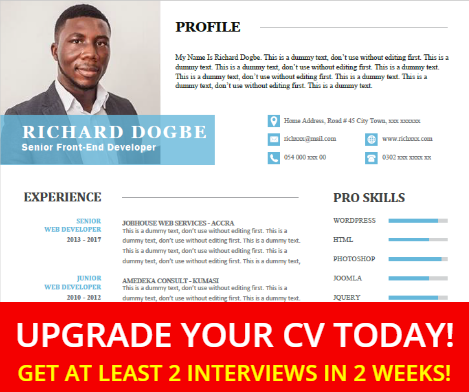 As mentioned above, the CV is mostly used throughout the world, while the US companies are more comfortable with resumes; this is mostly because it is faster and easier to scan through the one-page resume than a Curriculum Vitae and it forces the applicant to be very specific.